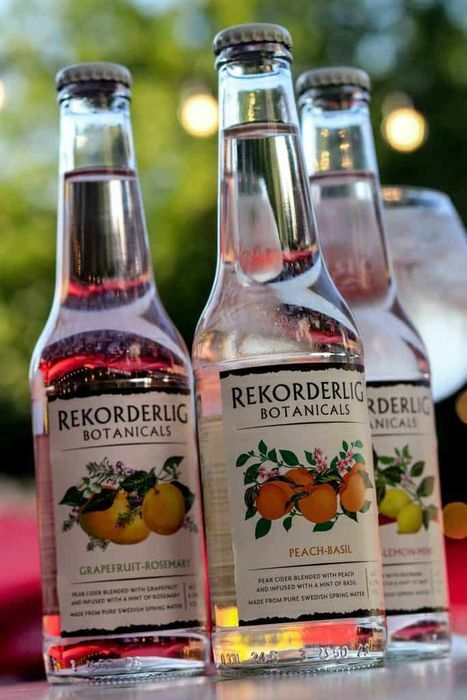 To celebrate the launch of Piano & Pitcher’s new drinks menu, they are offering a free bottle of either Rekorderlig Botanicals Rhubarb, Lemon and Mint or Rekorderlig Botanicals Grapefruit and Rosemary. To claim follow the link snd enter your email for your unique free drinks voucher to be sent to you by email. This offer cannot be redeemed between 19th – 22nd April inclusive. This offer is available at all Pitcher & Piano bars and can only be used once per customer, but hurry this offer ends on 30th April 2019. Please don’t be disappointed if we run out of anything; offers are only available while stocks last. To redeem your offer you must show a downloaded, legible code to a member of our team. This is an exclusive offer and can’t be used with any other discount, offer or promotion. If for any reason you would like to swap your alcoholic drink for any soft drink you are welcome to do so, just ask a member of staff.